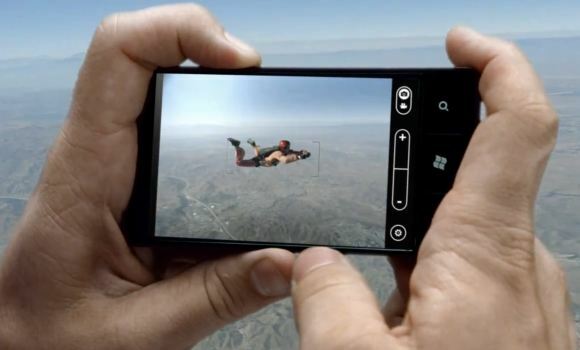 We’ve seen a number of folks in our Windows Phone Forums complain about the inability to save camera settings. There are a number of settings, all of which are lost when exiting the app. What was thought to be a bug is actually a feature, at least according to Brian Setz, Senior Marketing Manager on the Windows Phone Communications group. Thanks for the feedback vanmardigan. Regarding the camera settings: it was a decision by the team thinking that if you pulled the phone out to take a quick pic, it would be better to know it was always in a default setting rather than having to remember what the settings were the last time you took a picture, so shooting for predictability. That said, feedback from folks like you has the team seriously looking at that option to see if there is a more optimal option. Thanks again. Plus one on the side of allowing us to keep our settings. Perhaps a restore default settings option would help save people who went a little too crazy with the settings. While I agree when you open the camera app it should always ‘reset’ back to default. I just want to choose what those defaults are. I agree. Why is it the simple, common sense solutions rarely make it to our products? I love my Samsung Focus, but this news is a bit disconcerting. If they are only beginning to seriously look at changing this, then they are about five months behind my expectations. When they shipped the phone, they should have known that resetting to non-changeable defaults is not acceptable. I was hoping some of these “easier” features would be in the pipe for an update by mid-2011. I’m getting very frustrated by Microsoft’s attitude to Windows Phone 7. These updates don’t come often, and when they do, they are addressing missing functionality that other platforms already have, such as C&P, full multitask, custom ringtones. The updates need to come faster, and provide features that other platforms don’t have, if Microsoft is going to stay in the mobile game.